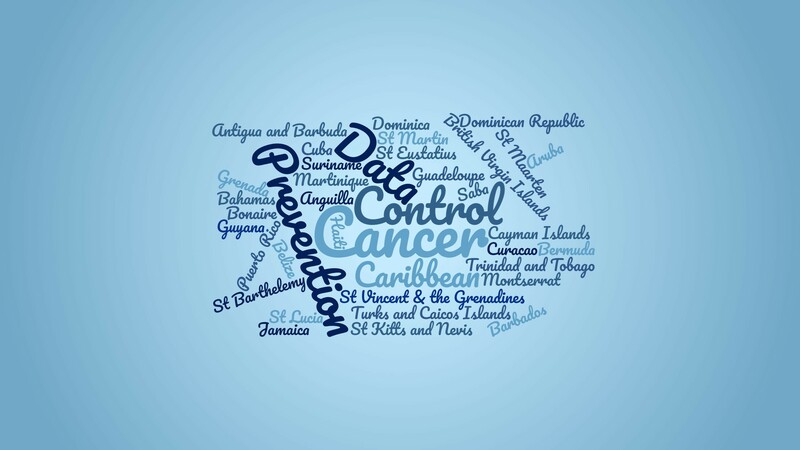 To improve the availability, use and dissemination of high-quality cancer data to inform cancer control in the Caribbean region. Population-based cancer registries provide the data needed to save lives. 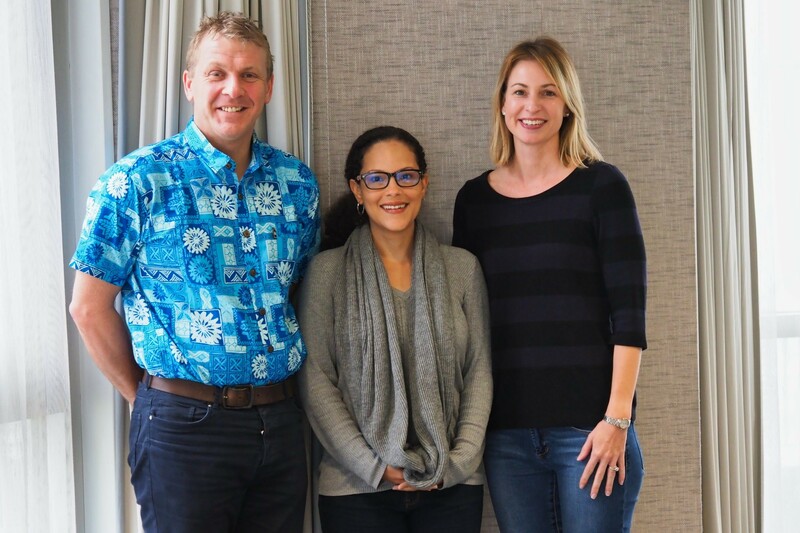 The IARC Caribbean Cancer Registry Hub was officially inaugurated during the meeting of Caribbean CMOs in St. Kitts on June 12th, 2018. 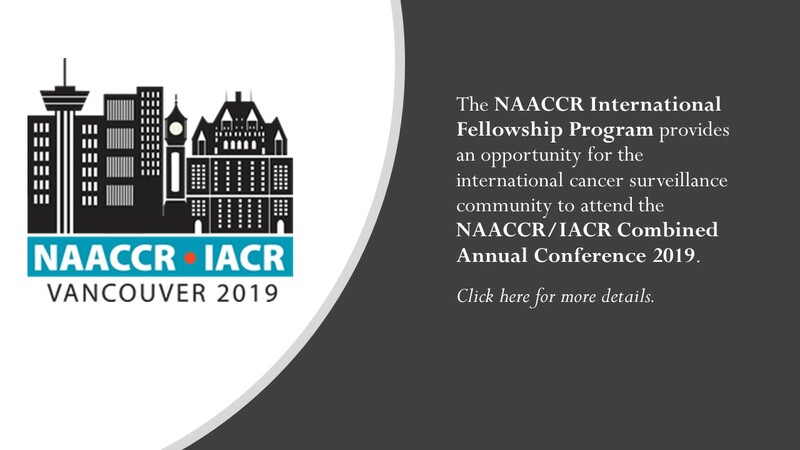 Deaths from preventable cancers in the Caribbean significantly exceed those in Puerto Rico, US Virgin Islands and USA. 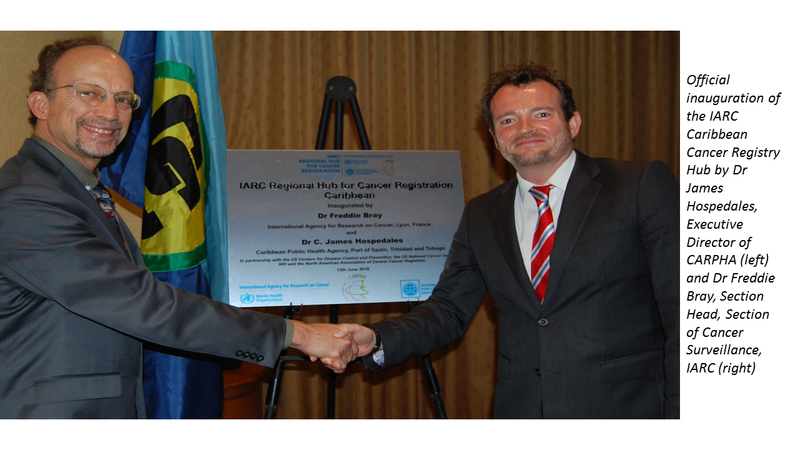 The IARC Caribbean Cancer Registry Hub became operational in 2015 and supports strengthening cancer registration in all independent countries and territories located within the Caribbean basin. 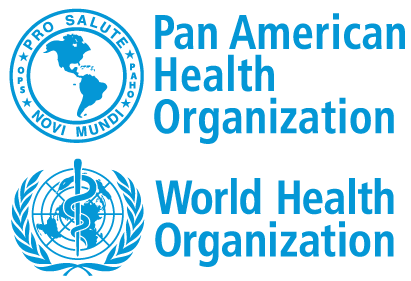 The IARC Caribbean Hub is based at the Caribbean Public Health Agency (CARPHA) in Trinidad & Tobago and is a collaborative effort with several key, international partners.